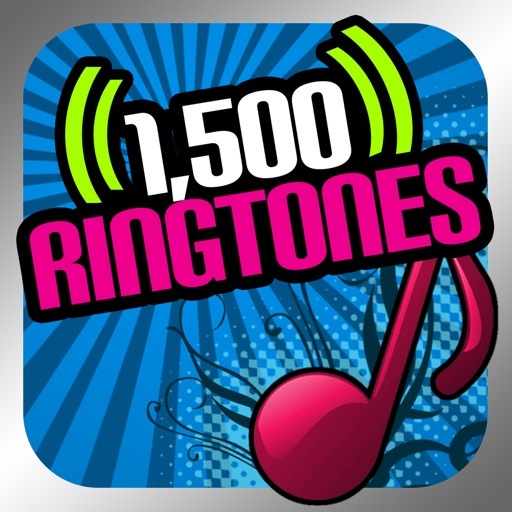 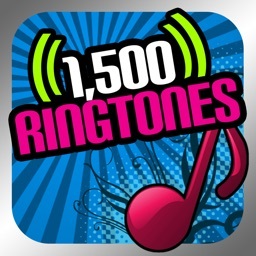 Download this app and get 1500 new ringtones. 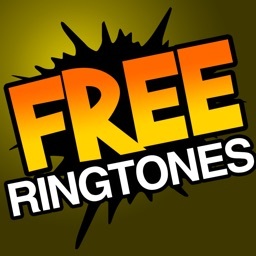 Want to hear a unique tone each time you’re your friend calls? 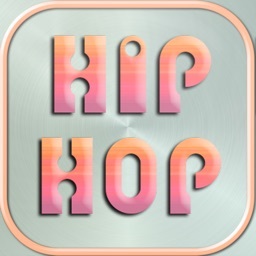 Download this app! 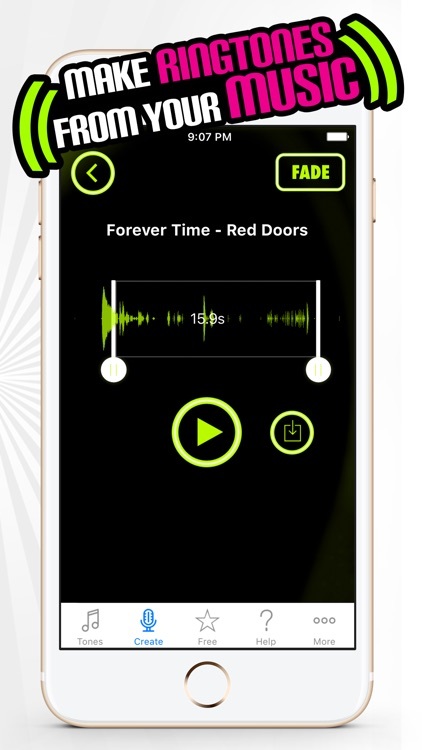 Perfect for when your phone is in your pocket or while you are driving. 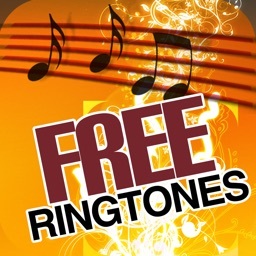 * Funny Ringtones - laugh when it rings with gangster grannies, latin lovers, fabulous queens, crazy princesses, and more. 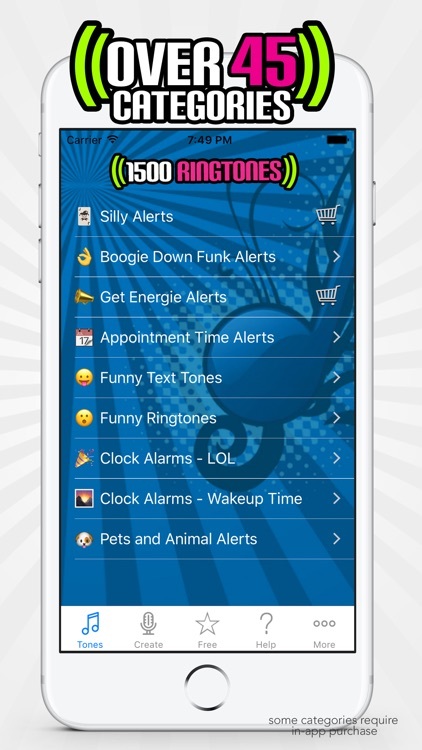 * Gross Ringtones - farting, burping, and more disgusting sounds - nice! 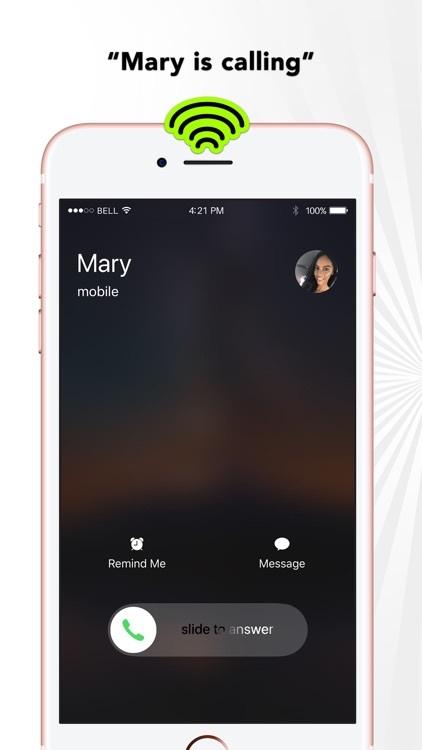 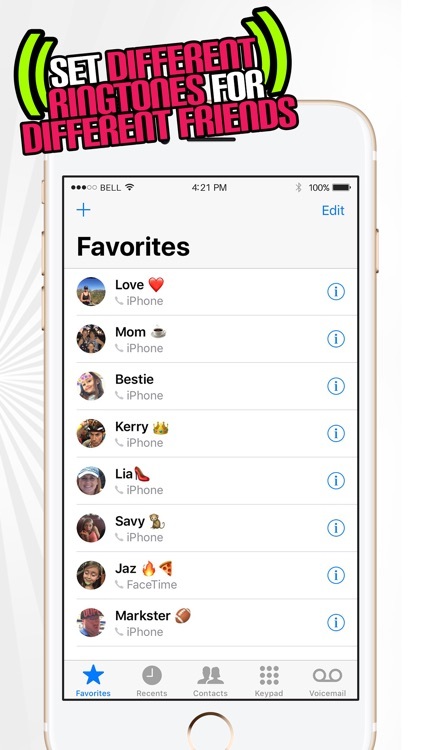 * Caller ID Tones - who is calling you now? 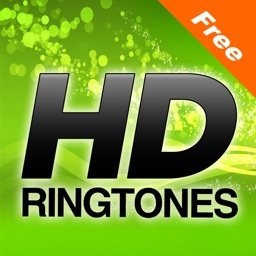 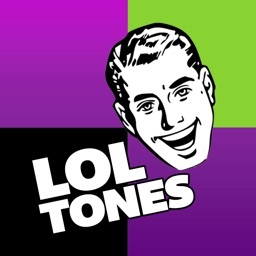 * Download this app and you can download as many tones as you want. 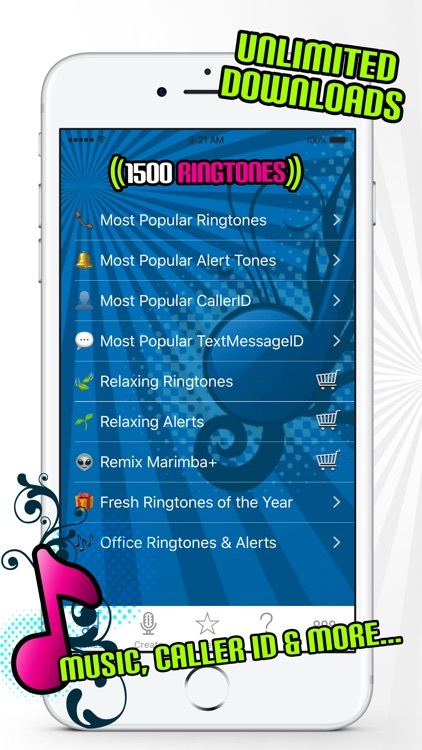 Crafted with detail from the #1 Ringtone App Developer since 2009.